High Court refuses to allow Govt. employee’s plea for extension of time to complete law degree. 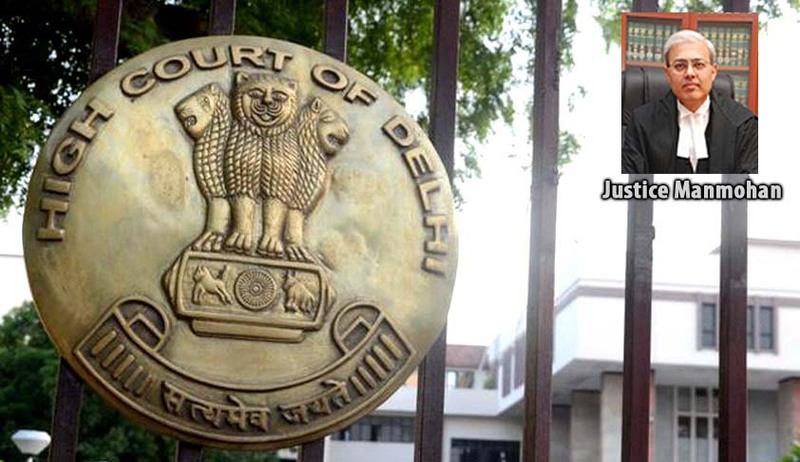 Delhi High Court recently refused to allow a petition filed by a Government employee seeking a direction to the University of Delhi, to allow him to complete his LL.B. Course, by appearing in the back papers even beyond the span period. The petitioner, Mr. Avadhesh Kumar had brought to the notice of the Court that he was required to complete his LL.B. Course by 2014. However, he was unable to complete the course within the stipulated period as was transferred from one place to another, being a Central Government employee. He had thus submitted that non-completion of the course was due to circumstances beyond his control. He had relied on past instances when the University had allowed students to complete the course beyond their stipulated span period. The Court however, drew a distinction between a student whose study had been interrupted due to joining the Army or a student who wanted to later in life in comparison to those students who cannot clear their exams despite repeatedly appearing in them. This was confirmed by Mr. Kumar, who admitted to have availed of all the attempts and appeared in all the examinations, i.e., both during the regular course as well as the span period. Justice Manmohan thereafter noted that Mr. Kumar’s plea was factually incorrect and hence, he was not entitled to any relief.